Last time I gave you some history of mead, and told you about our initial recipe. We left off with the brew being placed in the initial fermentation container (carboy). To refresh: the honey, water and yeast are blended together. The yeast feeds on the sugar in the honey, thereby causing fermentation. We did not add any additional nutrient to the mix. Nutrient helps the process go faster. The brew was started on April 3, 2010. It was off-gassing at a rate of about 12-13 seconds, which means that the vapor lock would have a little bubble pop up every 12-13 seconds. This means that the fermentation process is happening. After about 5 weeks in the original carboy, Chris decided it was time to transfer the “wort” to a secondary fermentation container (carboy). This carboy is a large glass jug. Sometimes, depending on the process, the wort may need to be transferred multiple times. 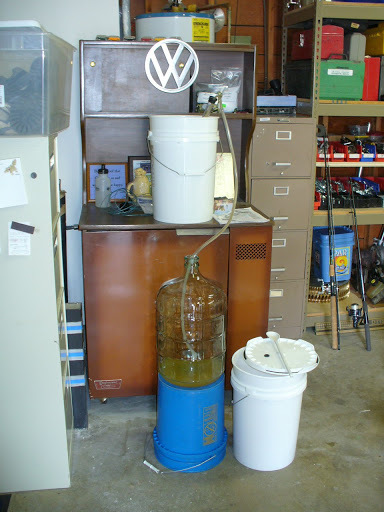 Here are some pictures of the process of getting the wort from the white bucket carboy to the clear glass carboy. 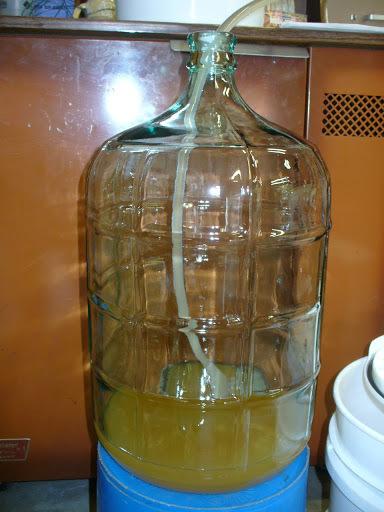 The glass carboy is, again, topped with a secure vapor lock to keep air and bacteria out of the mix. The wort has continued off-gassing at about 12-13 second intervals up until the last few days, when it has slowed to about 20 seconds between bubbles. The fermentation process is starting to slow down just a bit, which means it is almost ready for another transfer. Mead is a brew that takes a long time to make. 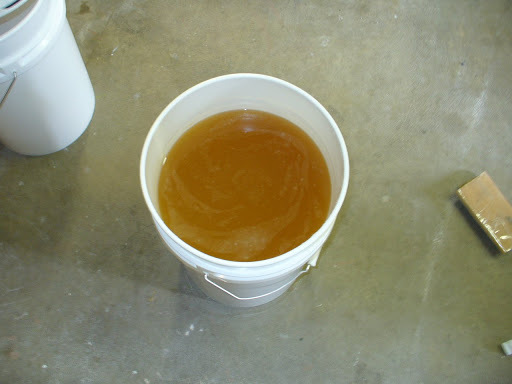 Unlike beer, which can be done in a few weeks, mead regularly will take several months to a year, to finish fermenting. 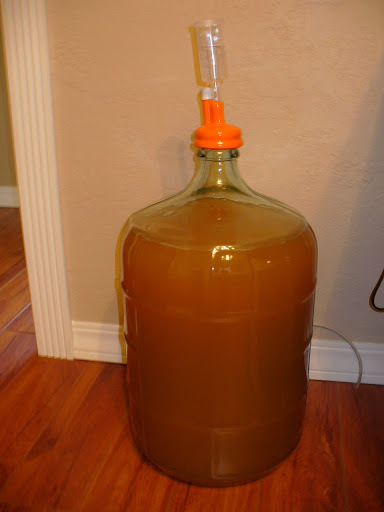 The longer you leave it the clearer and crisper the color and flavor of the mead. So, we won’t be drinking any of this mead for quite some time. However, we did take a tiny sample when we were doing the initial transfer. Wow…it was very tasty! 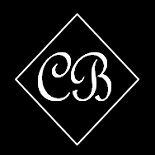 This entry was posted on May 21, 2010 by Corrie Beebe in brewing, mead.